Here are some pictures from my recent library event. 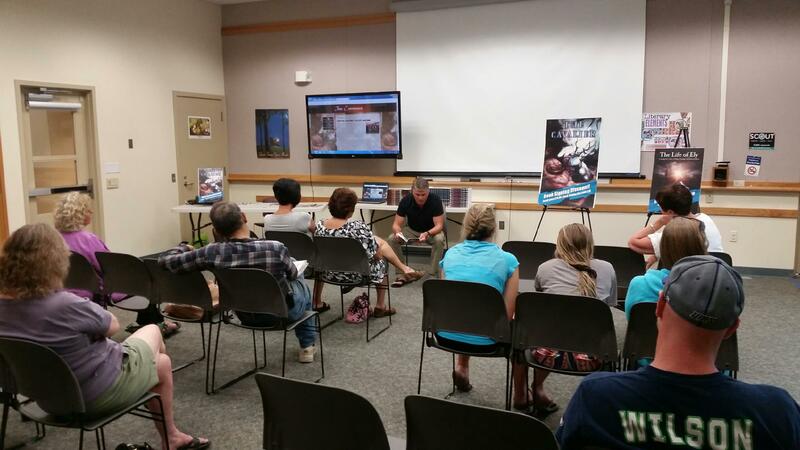 I recently spoke at the Gig Harbor library and it went really well. I had a lot of fun, learned a lot, and overall had a great experience. I’ve added a few pictures from the event. Me doing a few short reads from my new book, The Life of Ely. 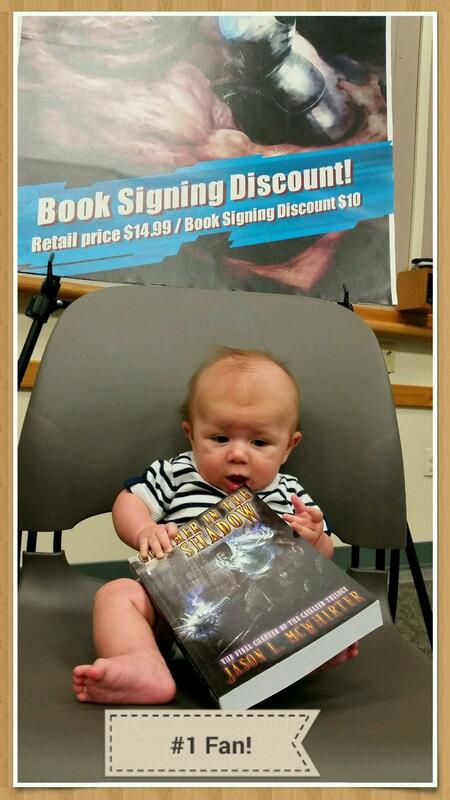 My nephew getting an early start on fantasy books. I loved this picture!